Thinking about escaping to an oasis where the people are welcoming, the food is delectable, and the views are utterly breathtaking? Then taking a trip down to the Caribbean is exactly what you need. Now, before you let your doubts get the best of you, know that the Caribbean is open for business! Trendy destinations come and go but this classic and timeless summer getaway is ready to be your backdrop for FOMO-inducing Instagram pics and spectacular memories. Plus, when you sail the Caribbean with Celebrity Cruises, you get the added luxury they’re celebrated for. There’s more to the Caribbean than pretty beaches and “lazy-hazy” days, especially when you’re cruising with Celebrity. Their 7-night sailings on the Celebrity Equinox give you the freedom to see everything the Caribbean has to offer without feeling rushed because you have two itinerary options – Western or Eastern. If you decide to venture through the Western Caribbean, make sure to tap into your adventurous side as you explore Grand Cayman in a rugged 4x4 Jeep that’ll get you up close with the island’s wildlife like the Blue Iguana. And if you’re looking to do some good in the world, you can help struggling baby sea turtles get to the water from their nests in Cozumel. 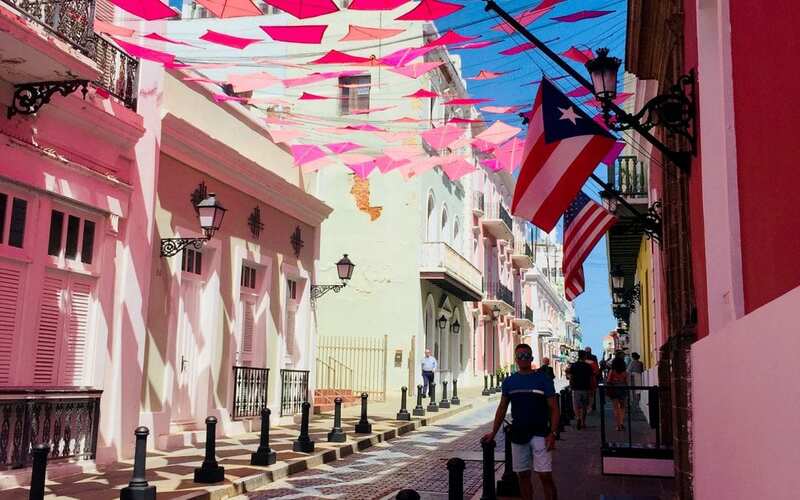 Now, if you find yourself in the Eastern Caribbean, we suggest immersing yourself in the historic charm of Old San Juan, indulging on the local flavors of Charlotte Amalie, or swimming alongside the Rainbow Reef in Nassau. With all the shore excursions being conducted by or officially approved by Celebrity, it’s hard to go wrong – no matter what you’re into. Plus, with the Celebrity Equinox coming out of Miami, your adventure can start early with a City Stay. This pre-cruise add-on package includes 3 nights in a luxurious hotel, fully guided city tours, and airport and seaport transfers. Nothing but the best for Celebrity guests. So, pack your bags – the Caribbean is open and calling your name!